Hand-raised pups from our heart to yours. At Pick-A-Doodle Farms, we are focused on providing healthy, family friendly pets that meet your satisfaction. 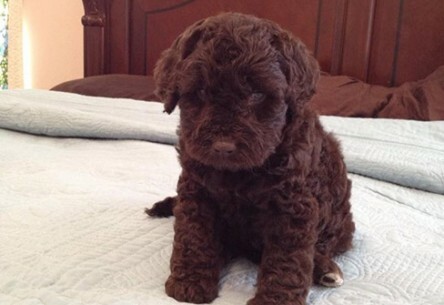 We raise American medium sized labradoodles (45-55 lbs), as well as Australian miniature labradoodles (25-30 lbs). All doodles are allergy friendly and multi-generation (multi-gens). With a variety of multi-gens to choose from, we’re sure you’ll find one that’s perfect for your needs. Our dogs are not in any way kennel dogs. They are raised on our 65+ acre farm in Northwest Arkansas.They are part of our family, and played with daily. Puppy love + beautiful sunshine made today perfect! Copyright © 2015 Pick A Doodle Farms. All Rights Reserved. Web Design by Sharp Hue.